Discipline is that one thing no parent likes but all have to do at some point. 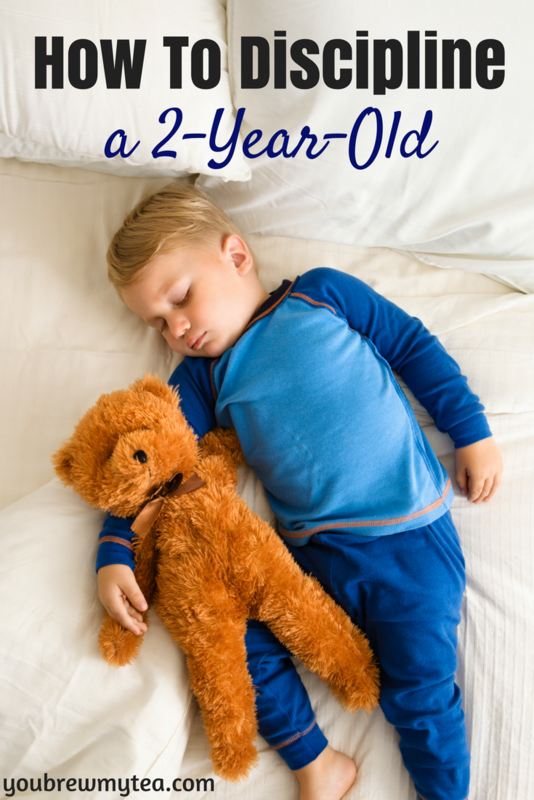 You are probably here because you are looking for tips for How to Discipline a Two-Year-Old. It doesn’t matter what the ages of your kids are, this is an important part of raising them. However, with 2-year-olds, this seems to be an especially large part of surviving the “terrific twos” (which can start sometime around 1 ½ years old) as they love to test just how much they can truly get away with. There are many options when it comes to disciple and everyone has their own opinion but, after over 10 years in childcare and almost 10 years a parent myself; I have found the following ways to work the best. As I guide you through my methods, note that I am not an expert, but simply another parent with experience. No matter what your experience has been with children, closely consider your individual family. Children are as different as the grains of sand on a beach. That means discipline will be different for every child. Take my tips and apply what works for you and your child. I have what I like to call my “mental toolbox” where I store all of my parenting tips and tricks that I have picked up from either my own research or, from others who have passed their knowledge on to me. 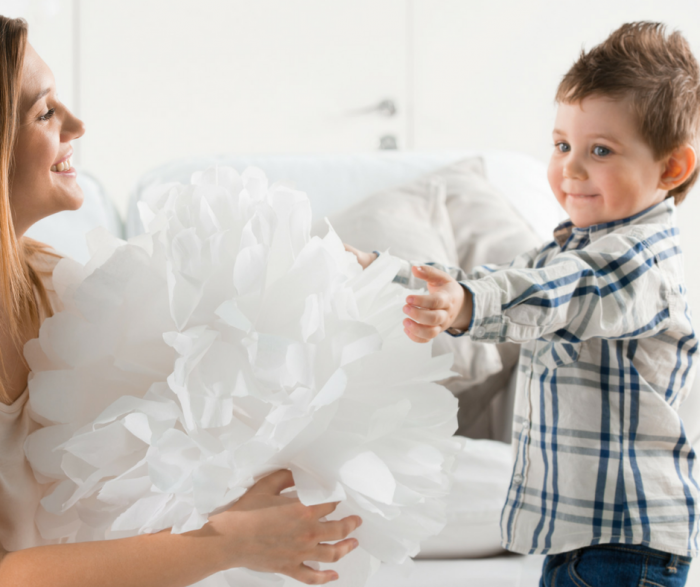 Even if the given advice doesn’t seem helpful in a particular situation, I have found that it most likely will come into play at some point during this whole child rearing thing. Think about things you’ve read, heard, or used that worked before, and try applying them first. The first key to successful discipline is to know that while one type of disciple works for one child it doesn’t always work for another. Also, note that one method may work in a situation and the next time that same situation comes up it may not work again. The next one is to remain consistent in your method(s). Instead of bouncing around choose a couple of methods and stick to them. There are so many different techniques and theories for discipline; two of my “go-to” techniques are Magic 1-2-3 and Love and Logic. Out of everything I have tried, these have the best response. Magic 1-2-3 uses counting with little to no extra talking to enforce the boundaries you have set. The numbers correspond with warnings that are given before a timeout is done. While your child is misbehaving, it is best if you remain calm while you are counting. I know sometimes that is easier said than done. There is room within this to swap out the time out for something that works better for you like losing a privilege or adding an extra chore. This book helps teach you how to raise responsible children by loving them enough to set boundaries but, also let the logic come into play. 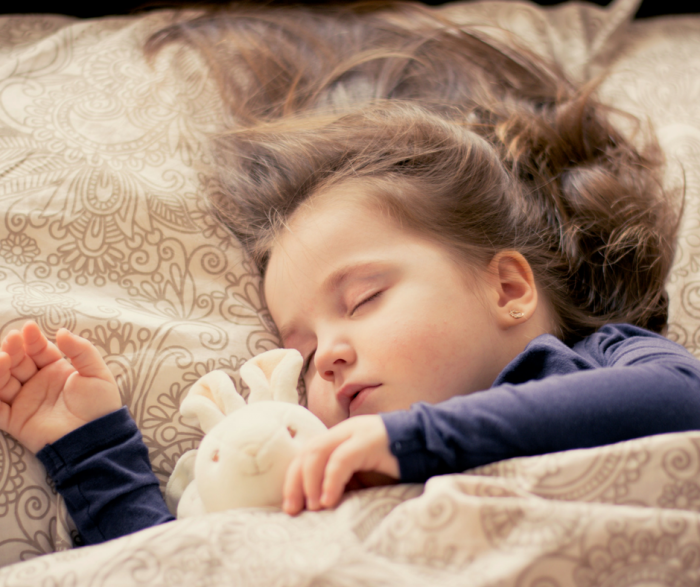 Letting the logic come into play is allowing your child to make their own decisions when appropriate and letting them (or helping them if necessary) deal with the consequences of their choices. Learning how to discipline a two-year-old may not automatically bring logic to mind, but children are knowledgeable and understand far more than we give them credit for. Even at an early age, love and logic can totally change a situation from bad to good. It can be very helpful to use a combination of the above methods. You do not need to use them individually. I consistently use both methods with my kids. They know that most times they can make their own choices and I will help them deal with the consequences. However, if they are misbehaving I start counting with no warning. Knowing when to use which type of disciple can help you feel more in control of the situation. Also remember that two year old’s have their own agenda so, getting them to listen and understand can be difficult. Giving them acceptable choices can help them feel in control yet, allow you to still get the end result that you want. These tips for how to discipline your two-year-old are a great start to growing more confidence as a parent.